New technologies have become integral to the lives of children and young people in today’s society, both within schools and in their lives outside school. These technologies can stimulate discussion, foster creativity and generate awareness of context to promote effective learning. Unfortunately, they can also pose a danger to young people and give access to a wide range of unwelcome activity which schools and parents have a duty to protect them from. 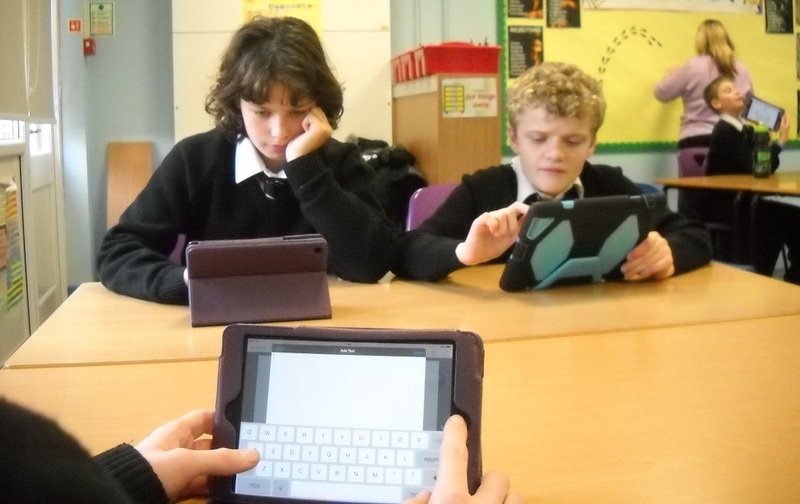 At Belmont School we have an ICT Acceptable Use Policy Agreement for pupils to follow and invite parents to support and promote the positive use of computers, tablets and mobile phones. 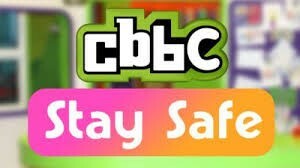 Safety online features throughout the curriculum, and is specifically taught as part of our PSHE lessons. In addition, Belmont takes part in the annual national Safer Internet Day (usually in February), where pupils are exposed to a range of activities to experience and learn about the dos and don’ts of staying safe online, within a safe environment at school. Staff at Belmont receive regular updates regarding safety online. 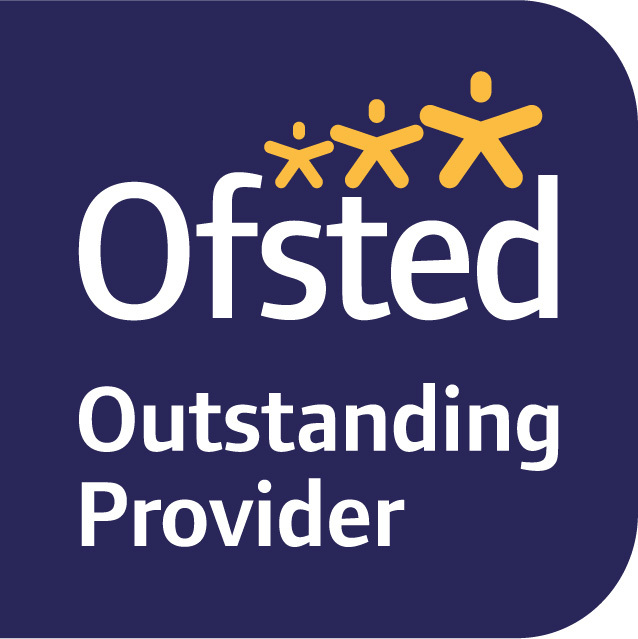 The safety online lead teacher attends an annual safety online conference and our ICT policy is regularly reviewed by our governing body to ensure we are doing all we can to keep pupils safe. 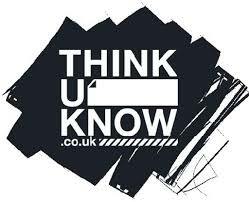 There are many websites where you can go to get advice on how to set parental controls on devices including X-Box and Playstations – go to www.thinkuknow.co.uk for lots of helpful tips and advice.